Arm-Tex offers the Roll-A-Step line of mobile rolling work platforms for use in industrial, commercial and other applications. 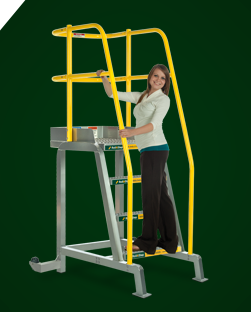 Roll-A-Step mobile ladders and platforms are ideal for situations in which your work platform needs to be moved from place to place within a work area. 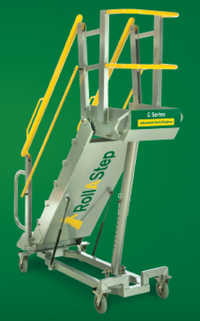 Roll-A-Step is an OSHA-approved product line within the Erect-A-Step brand. 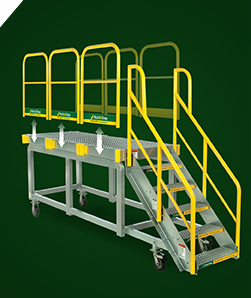 There are four series in the Roll-A-Step mobile rolling work platform line, all proudly manufactured in the USA. 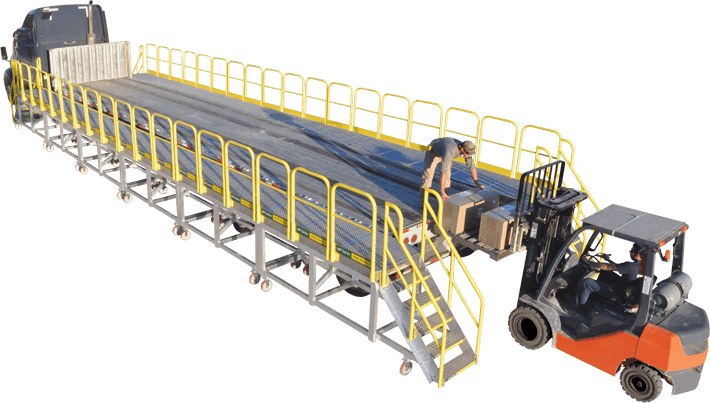 The C Series (Cantilever Series) features a fixed platform work area and single operator mobility and is offered in sizes from 8 steps to 12 steps. 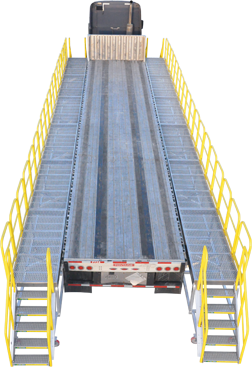 The C Series platform is also available with an optional cage which provides users with off-platform safety. The cantilever work platform allows the operator to take a position above and/or to move onto tall industrial equipment and machinery. 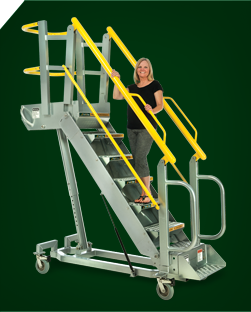 The G Series s a self-leveling, variable-height stair and work mobile platform. 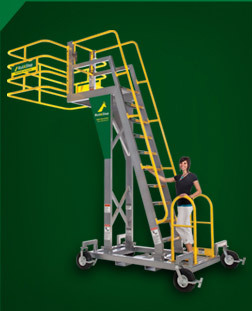 Available in sizes from 7 steps to 10 steps, the G-Series includes a self-supporting platform, which protects fragile equipment being serviced (such as an aircraft rudder or wing), and allows the operator to work at the correct height for the job. 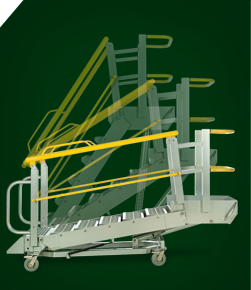 The MP Series is a mobile work platform that combines the workspace of a fixed platform with the benefit of mobility. 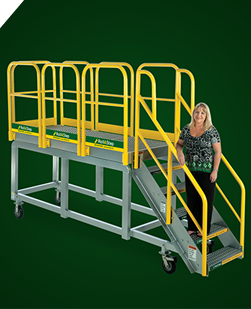 Built and constructed like a fixed unit, the MP Series is a highly mobile work platform designed to place the user at the level of the work with an unequaled level of safety, reliability and confidence. It is built with lightweight aluminum and configurable handrails. The TR (tilt and roll) series was designed with room to get the job done, wherever it may be. The 6 sq.ft. 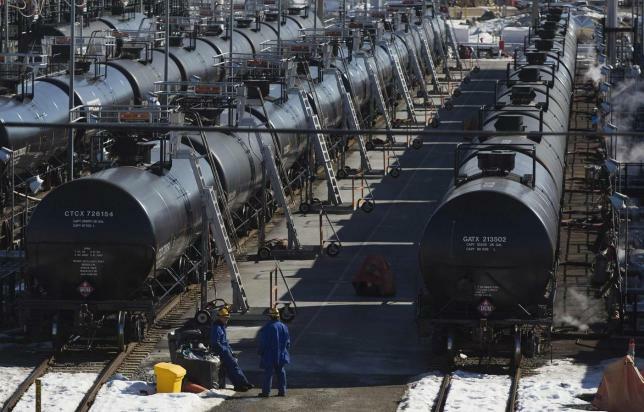 (5.5742e+5 square mm) platform is large enough for an operator, tools and parts, with room to spare. The lightweight frame and unique side rolling wheels make this rolling platform highly mobile and easy to position in tight space. It is available in sizes from 2 steps to 7 steps with a 300 lb load limit.